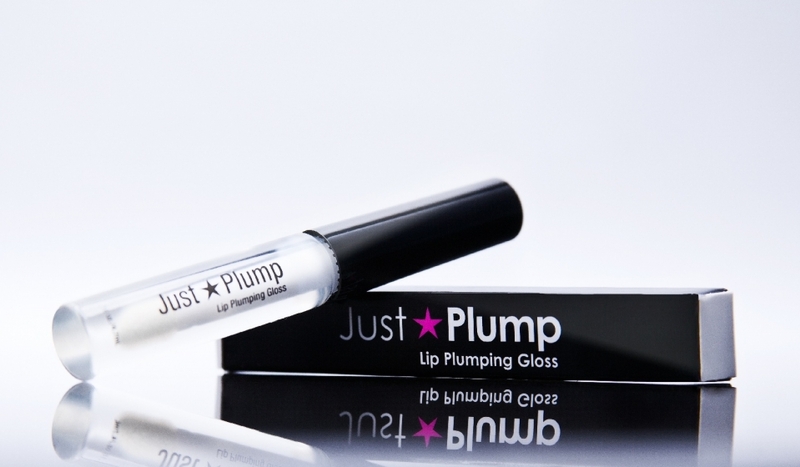 Just/Plump gives your lips an INSTANT plumping effect that lasts for hours, and with continued use, enhances and supports the appearance of a fuller, more VOLUMINOUS POUT. 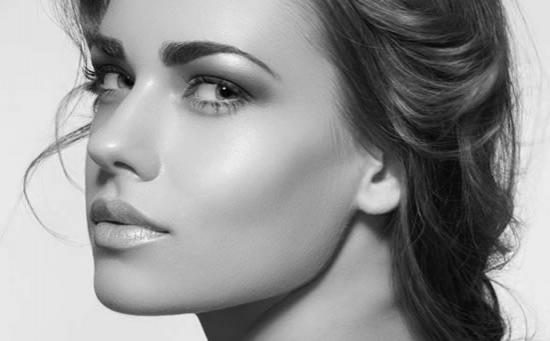 By hydrating and drawing moisture in to plump your lips, Just/Plump gives you the look of a real Collagen treatment, without the needle. No Pain, No Drying, No Burning, No Mess. If for any reason you do not find Just/Plump to be the best Lip Plumper you have ever used, send it back within 30 days for a full refund. No Questions Asked.